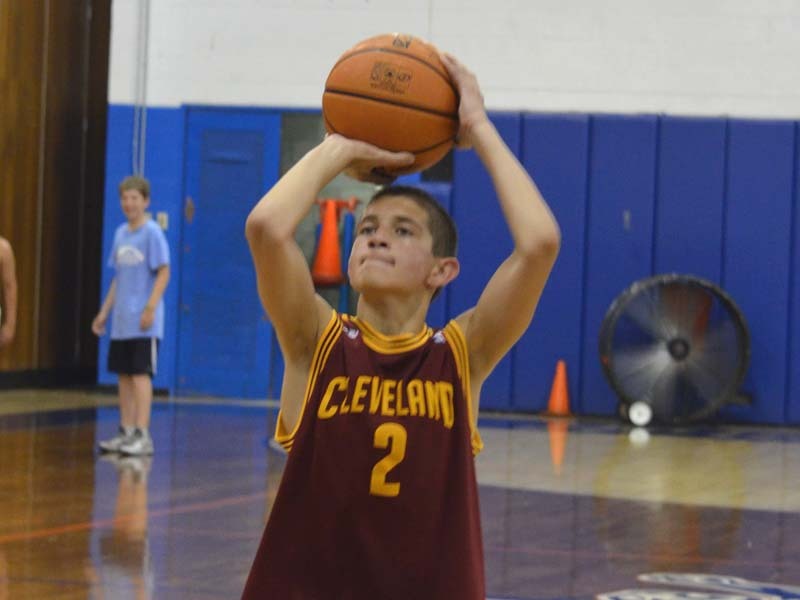 Future Stars Basketball Camp teaches boys and girls ages 6-16 to be well rounded, team-oriented basketball players. 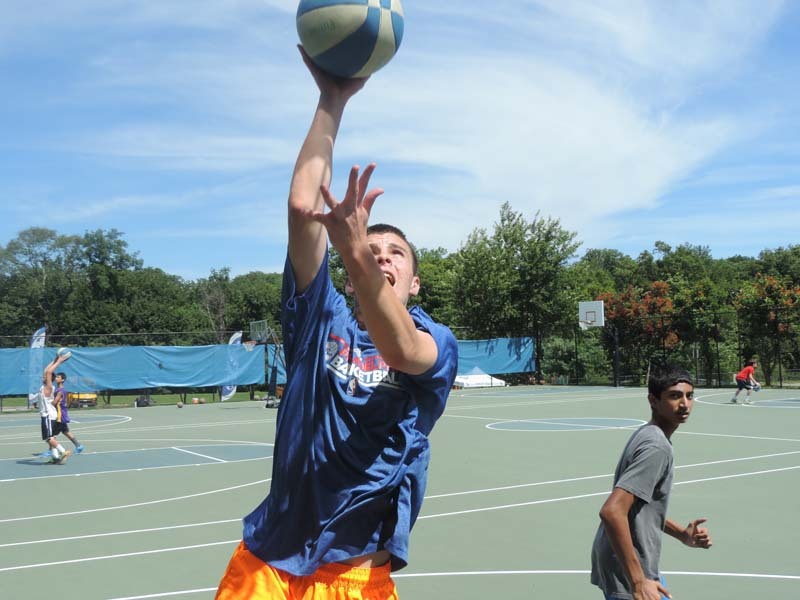 Our Basketball Camp challenges players to develop all aspects of their game. 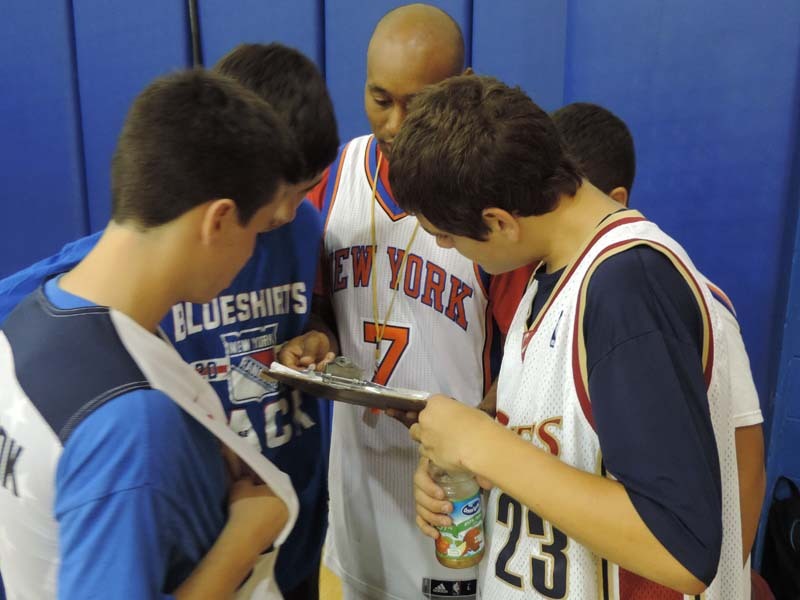 The program is led by a highly trained team of professionals who are carefully chosen to ensure each campers safety and skill development. 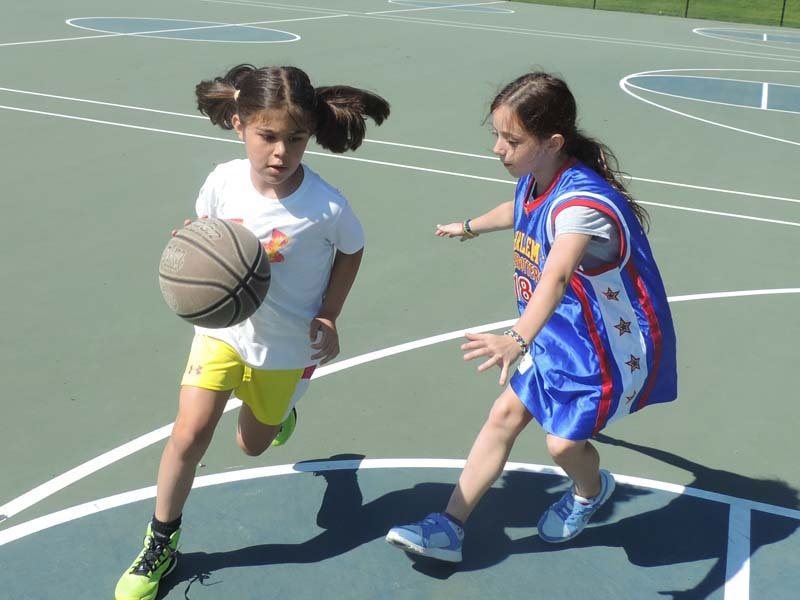 Practices cover Dribbling, Ball Handling, Passing, Shooting, Rebounding, Offense, Defense, Screens, 3on3 Half Court Games, 5on5 Full Court Games, Free Throw Contests, Skills Challenges, and more!